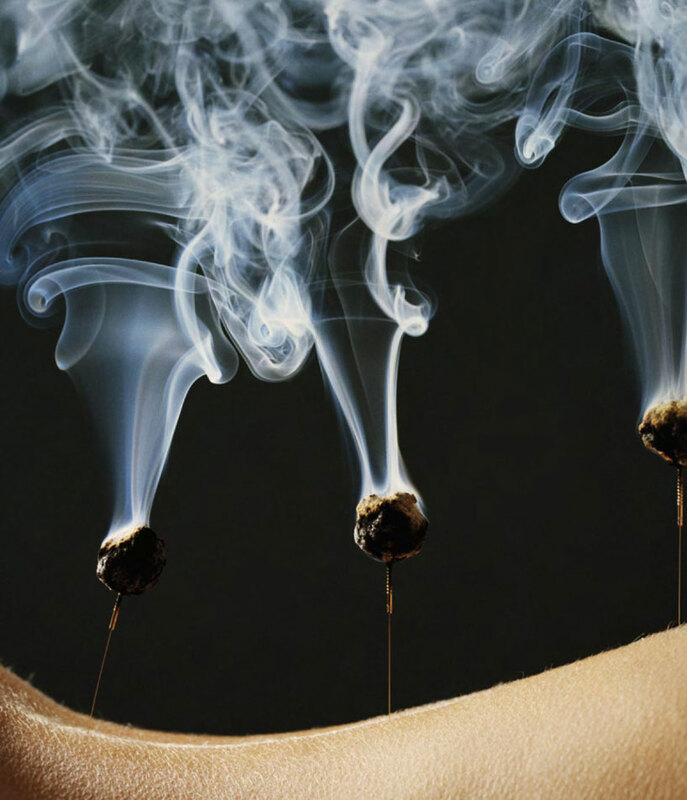 Acumox, an ancient medicine originated in China, is a generic name for acupuncture and moxibustion. In short, acumox is intended to cure diseases by way of heat stimulation and needle insertion at particular parts of the body. Here is a story about acumox: one day in July 1971, James Reston, the Associate Editor of New York Times at that time, was lying in a sickroom of Peking Union Medical College Hospital, suffering from post-appendectomy abdominal distention. Dr. Li, his attending physician, took out three long thin silver needles from a sterilized bag, respectively inserting them into his two knees and the outer part of his right elbow and frequently twirling the needles. Then, he held two cigar-shaped burning herbal moxa rolls on the upper side of James’s abdomen for fumigation. Twenty minutes later, there was noticeable mitigation from the distension and, more specially, there was no longer recurrence of that discomfort thereafter. Dumbfounded with excitement, James wrote down such treatment process in his sickbed and telexed it to the headquarters of New York Times. On July 26, his documentary report entitled Now, Let Me Tell You about My Appendectomy in Peking got published on the front page of New York Times, together with the news of Apollo’s launch. As a result, this news greatly shocked the US medical circle, along with various controversies streaming in continuously. 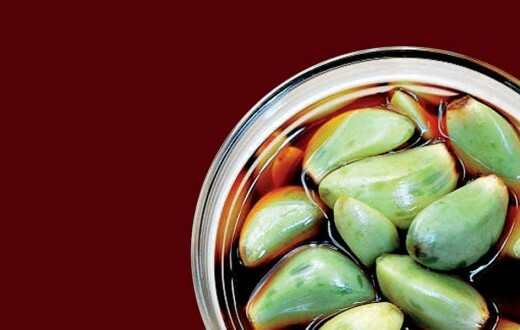 From then on, this magic needle was like ping-pong, opening up a new window for Sino-US non-governmental diplomacy and for the first time attracted the attention of the Great Western Power to Chinese medicine. 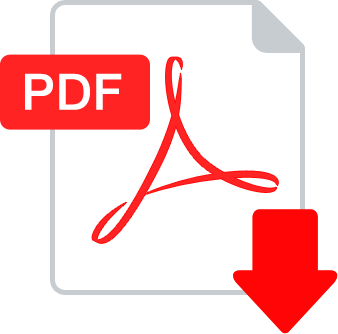 “The worldwide recognition of acumox, especially by western countries, is attributable to its effectiveness and absence of toxicity or negative effects. In comparison with the complicated pharmacological properties of herbal medicines, the theories of acumox are easier to understand, which makes it the most widely accepted area of TCM around the globe. 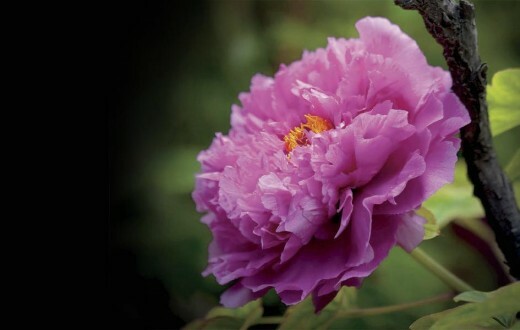 In fact, acumox, which touched the nerve of western medical circle, had already had a history of thousand years in China. As early as the Neolithic Age, about 8,000 years ago, our ancestors had been treating diseases via needling or fumigation on skin, as they found that pains of diseases could be relieved when certain parts of the body were hit by solid objects. 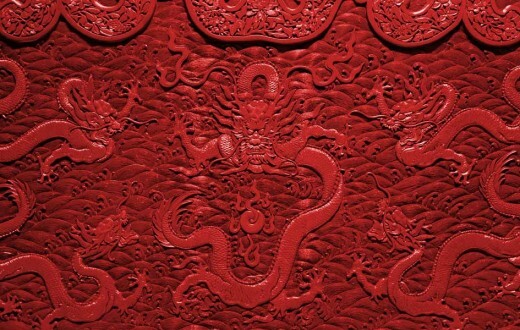 From then on, as if having found the “miracle cure”, they began to consciously grind a stone needle known as “Bian Stone” which is the most ancient medical device in China and the archetype of magnetic and laser needles used in modern acumox. As is recorded in Classic of Mountains and Seas, “There is some kind of jade-like stones that can be made into needles” is the earliest record about Bian Stone. With respect to moxibustion, it came into being after people learned how to use fire; When those who lived in northern China found that cold can be driven away in front of a fire, they began to put hide or bark covered stones or sand which were heated on fire on particular parts of the body to release sufferings; however, this is long before the use of moxa rolls. Attracted by the marvelous effects of acupuncture, more and more foreigners are beginning to study it. However, you might be wondering why it is of therapeutic effect only by needling or fumigating certain parts of the body. Nevertheless, the answer can be found in The Yellow Emperor’s Classic of Internal Medicine, the first medical classic of China which originally touches on acumox theories. Unlike western medicine prone to symptom-oriented therapy, TCM is based on the holism of “dialectical unity”, arguing that the human body is an organic whole with apparatuses (referring to internal organs, four limbs, five sense organs and seven apertures) connected by reaction lines known as meridians; along the reaction lines, there are many sensitive points known as acupoints. Stimulation on the acupoint can give rise to radioactive sensations of soreness, distention and numbness, which can help the body to build up its physical resistance. According to the systematic explanation of meridians in that Classic, there are more than 360 acupoints along the main meridians of the human body, with corresponding pathological focuses for each acupoint. For instance, heart attack can be cured by needling the acupoint of Neiguan and chronic insomnia can be cured by needling the acupoint of Shenmen… Furthermore, there are numerous needling techniques, especially on accuracy, subtleness and skillfulness. Needling techniques applied by acupuncturists vary with different focuses and even seasonal changes.  Acumox has the extremely high technical requirements for acupuncturists. As a shallow needling may not be enough to touch the acupoints and a deep insertion may even hurt the blood vessels, thus rigorous training seems a prerequisite for qualified acupuncturists. 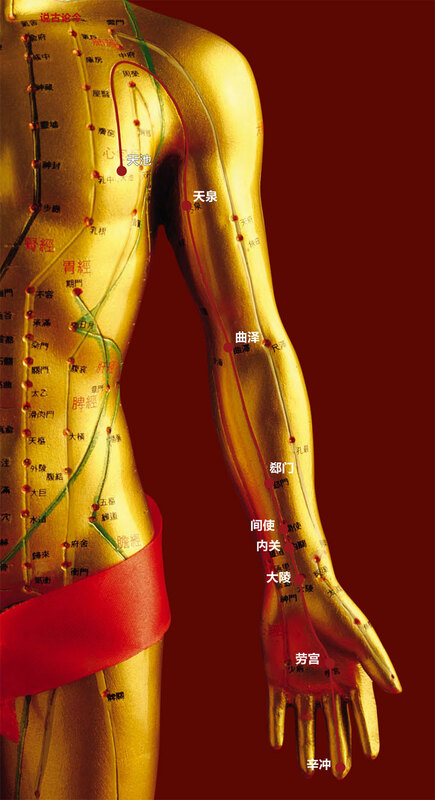 Nowadays, a bronze-cast model of human body engraved with acupoints and meridians can be found at the front of many TCM clinics. It is a Bronze Figure of Meridians and Points produced by Wang Weiyi, an imperial physician in Northern Song Dynasty, used for testing acupuncturists at that time. In the test, the bronze figure, with 657 acupoints, was filled with water inside and applied with a wax coating outside, and the exam takers were asked to needle certain acupoints. If they needled the right acupoint, water would flow out from the point; if not, no water would flow out. 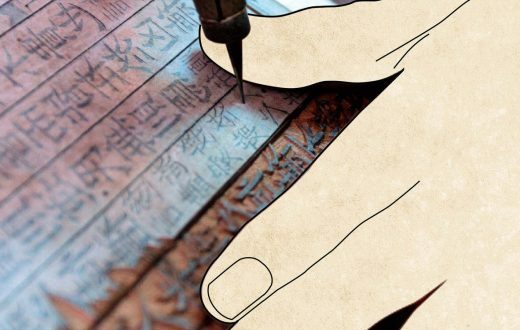 Acumox became a popular science in Song and Yuan Dynasties and reached its summit in Ming Dynasty, with nearly 30 monographs on acumox getting published in the Northern Song Dynasty. Inscrutable as the meridian theories may be, Ms. Zhang, at the age of 20, is pretty sure that it is acumox that helps her lose 7.5 kg within half a year. The safe and effective treatment which obviates diet troubles and negative effects of slimming drugs has found favor with fashion queens. And today acumox is extensively applied for chronic diseases like hypertension and rheumatism, for acute diseases like sports injuries, and even for anesthesia and abstinence from smoking. More interestingly, it was reported that some Japanese researchers had managed to make the newly caught tunas more delicious by needling the body of the tunas. Over the past more than 30 years after the publication of James’ report in 1971, acumox has undergone the curiosity, controversies and criticism of the western world, and finally made its way to a universally proven therapy. The long-tested therapy has been included in the Federal Employees Health Benefits Program by the US Congress, coupled with the institutional framework for professional acupuncturists. At the TCM Clinic in London South Bank University along the Thames, several blondhaired and blue-eyed Britons are offering acumox treatment in a proficient manner. 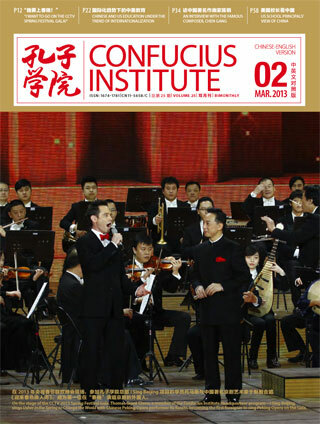 These foreign practitioners are students from Confucius Institute for Traditional Chinese Medicine, London. Graduates of the institute will be awarded a licentiate by the British Acupuncture Council and qualified to set up their own acupuncture clinics in London. 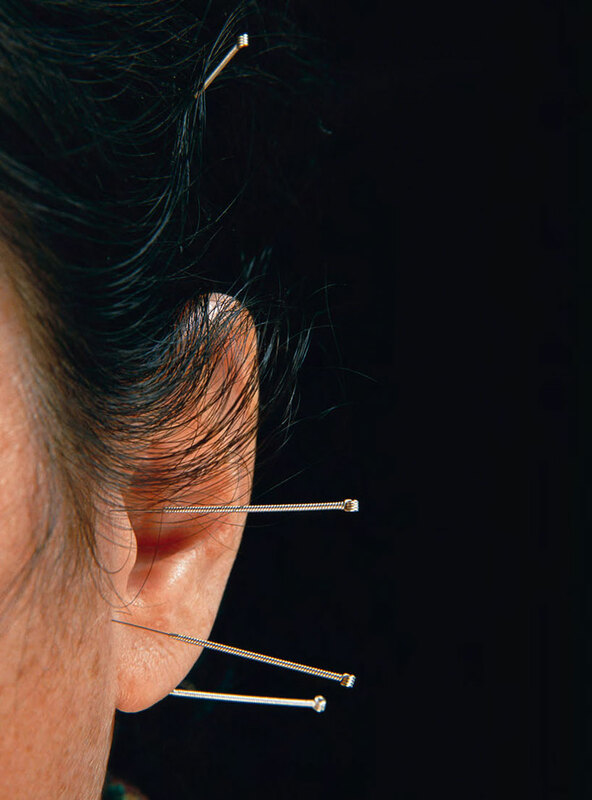 “One of my friends who had regarded acumox as some kind of hocus-pocus in the 1990s started needling therapy two years ago,” said Ian Appleyard, Course Director of Acupuncture of the Institute. An estimated 4 million patients will go through TCM treatment in the UK in the coming five years, increased by over 25%. The worldwide recognition of acumox, especially by western countries, is attributable to its effectiveness and absence of toxicity or negative effects. 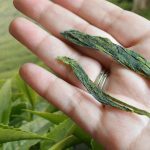 In comparison with the complicated pharmacological properties of herbal medicines, the theories of acumox are easier to understand, which makes it the most widely accepted area of TCM around the globe. In November 2010, the UNESCO Intergovernmental Committee for the Safeguarding of Intangible Cultural Heritage officially approved the inclusion of TCM acumox on its Representative List of the Intangible Cultural Heritage of Humanity. 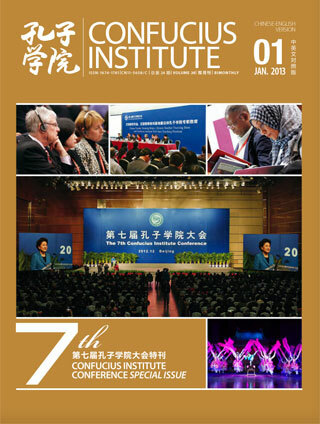 So far, over 30 colleges and more than 100 institutes in China have been engaged in education and researches of acumox theories, and the technique has been applied to clinical treatment by medical institutions in more than 160 countries and regions, involving over 100,000 registered acupuncturists. Nowadays, a bronze-cast model of human body engraved with acupoints and meridians can be found at the front of many TCM clinics. It is a Bronze Figure of Meridians and Points produced by Wang Weiyi, an imperial physician in Northern Song Dynasty, used for testing acupuncturists at that time. 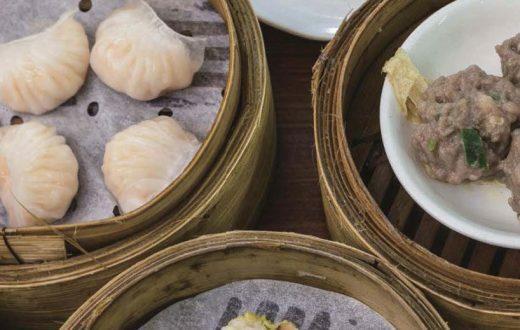 Acumox has been revered as the “cream of Chinese culture” along with Chinese cuisine, kung fu and herbal medicine. “Acumox is not just a therapy, but also a remarkable representative of TCM dating back over 2,000 years. 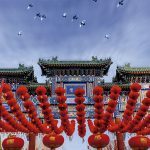 Its successful application for World Heritage status indicates that TCM, based on the harmony between man and nature as well as dialectical theories, has acquired worldwide acknowledgement. 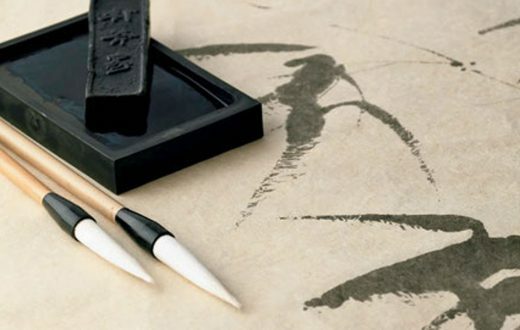 TCM is the crystallization of Chinese wisdom through the integration of dialectics and medical practice,” said Prof. Shen Zhixiang, Secretary General of the World Federation of Acupuncture- Moxibustion Societies. He claims that the greatest contributions of TCM to the world lie in the further exploration of traditional theories, the in-depth researches on therapeutic effects, and the perfect presentation of acumox theoretical system to all humanity. The human body is an organic whole. Within it, there is a network of imaginary reactive lines connecting the internal organs, the limbs, and facial features. These lines are called “meridians” (jingluo). Upon the reactive lines, there are many reactive points called “acupuncture points”. Stimulating the acupuncture points will produce radioactive sensations of soreness and paralysis, thereby allowing the body to produce regulatory functions that are self-reinforcing. 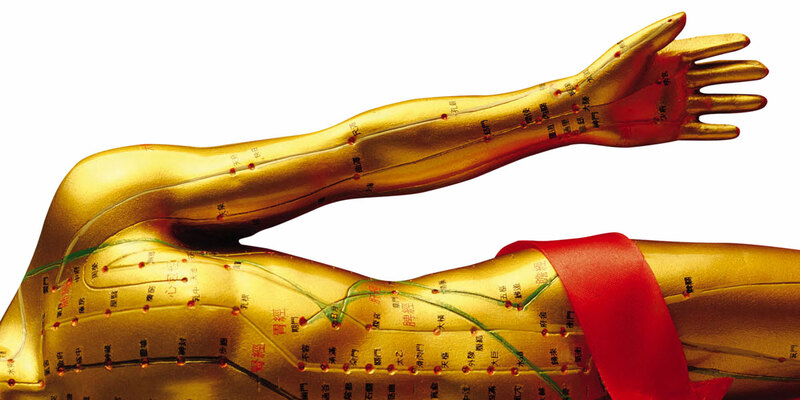 There are more than 360 acupuncture points on the main meridians of the body. Each point has its own focus.